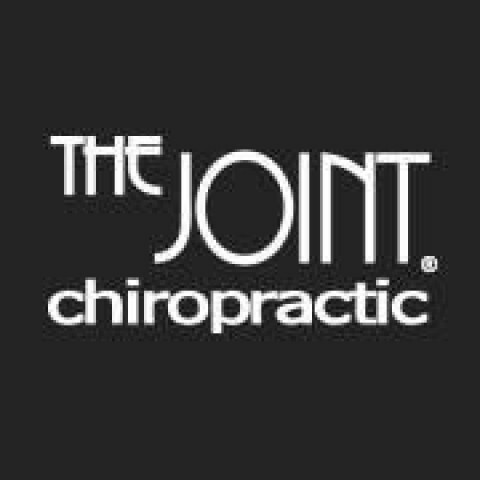 Click/tap here to find the best Louisiana chiropractor for your needs! 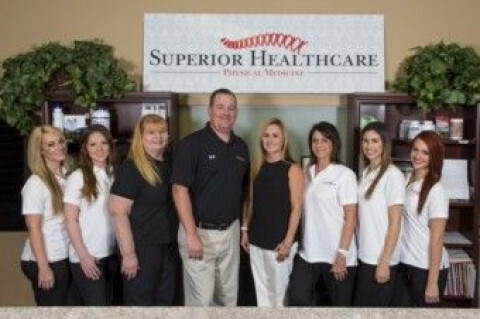 If you are seeking a chiropractor in Metairie, LA because of back, neck, or joint pain, you have come to to right place. We are located at 3501 Severn Ave #8, Metairie, LA 70002. Thibodaux Gynecology & Obstetrics are Specializing in Tubal Reversal & Infertility Treatment. Chiropractic Care: Baton Rouge, Louisiana 70816. Chiropractic Care: Bunkie, Louisiana 71322. Chiropractic care: Eunice, Louisiana 70535. Chiropractic Care: Houma, Louisiana 70364. Chiropractic Care: Houma, Louisiana 70360. Chiropractic Care: Lafayette, Louisiana 70506. Chiropractic Care: Lafayette, Louisiana 70508. 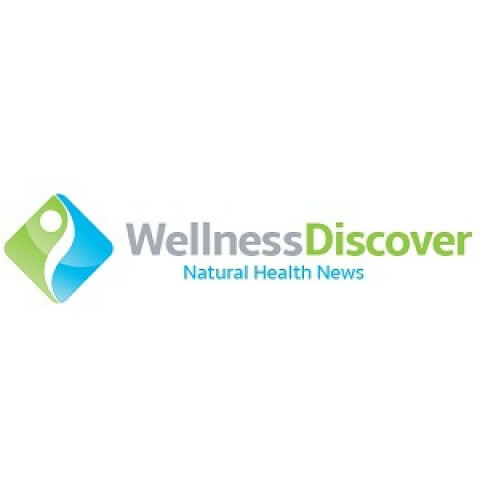 Chiropractic care: Lafayette, Louisiana 70503. Chiropractic Care: Lake Charles, Louisiana 70601.